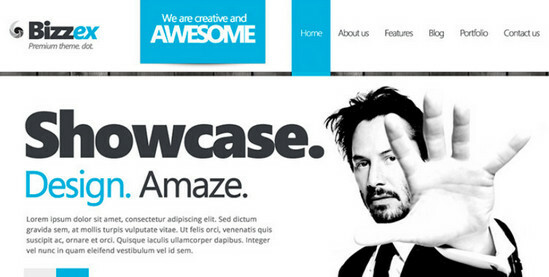 Welcome to part 3 of our series “Blast from the Past”. 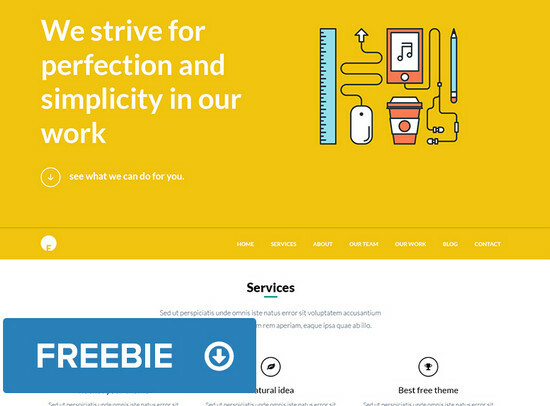 By now, you are already in possession of a vast collection of 90 free carefully executed GUI sets and 100 icon packs. 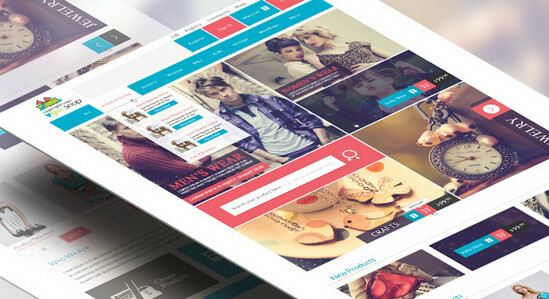 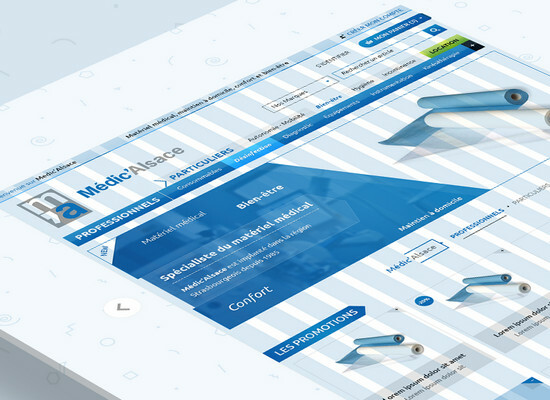 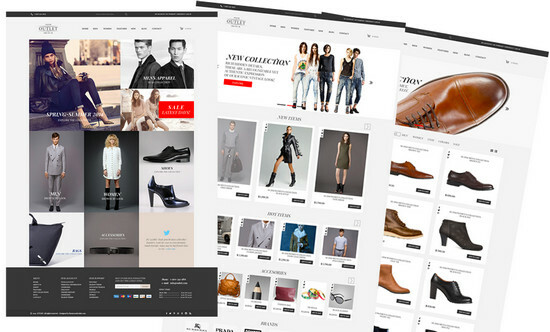 With them, building up almost any kind of website, starting from stylish and sought-after one page portfolios and not ending with complex e-commerce sites becomes a little less challenging. 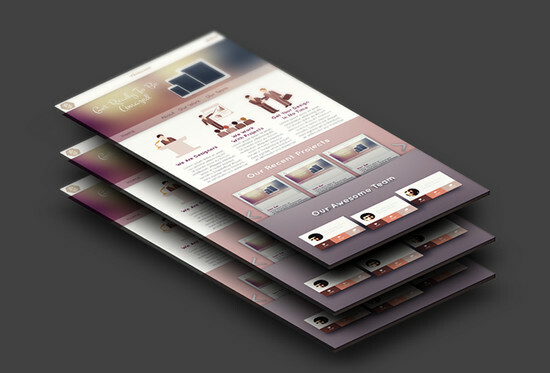 Of course, not every featured kit is a one-stop shop out of the box, but can nevertheless be a great groundwork to build upon. 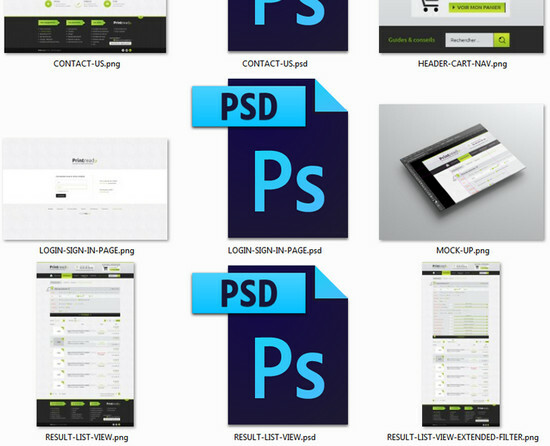 Still there are times when you have to go looking for something even more complete. 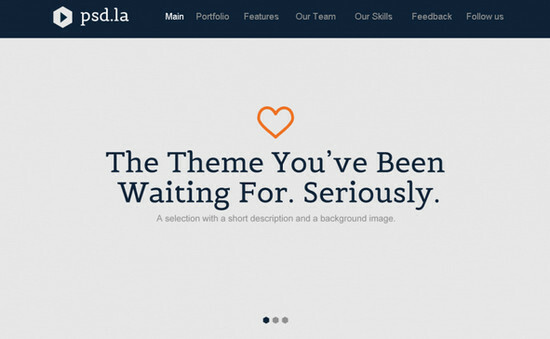 Be it that the deadline is approaching too fast, or you simply need some inspiration. 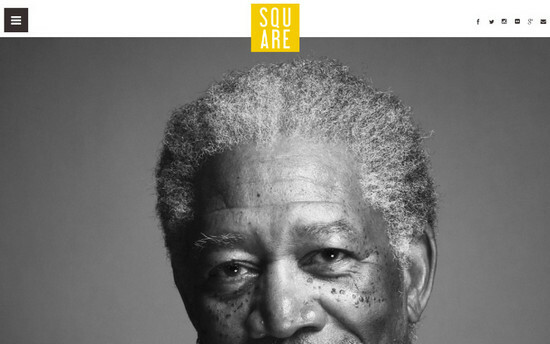 As usual, also for these situations you’ve come to the right place. 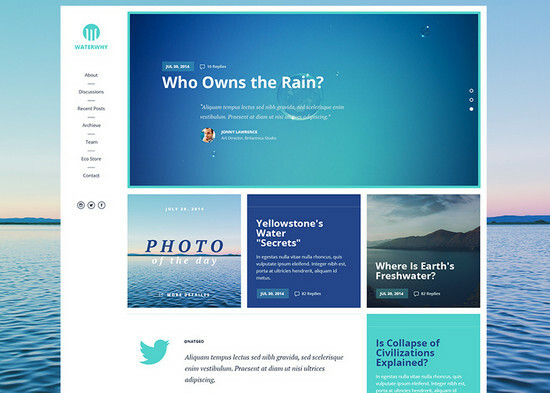 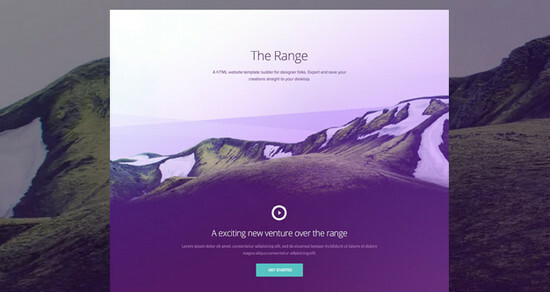 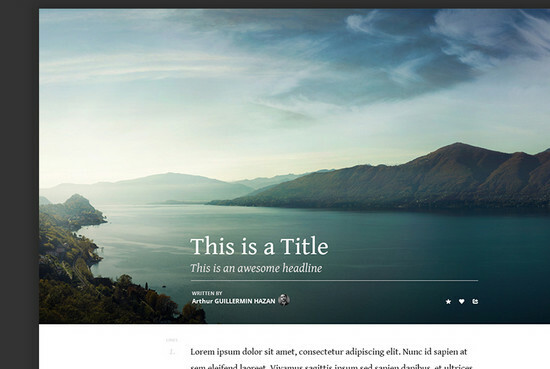 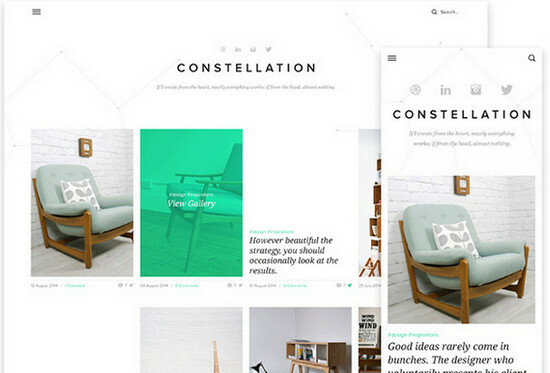 Today’s collection is all about complete website layouts. 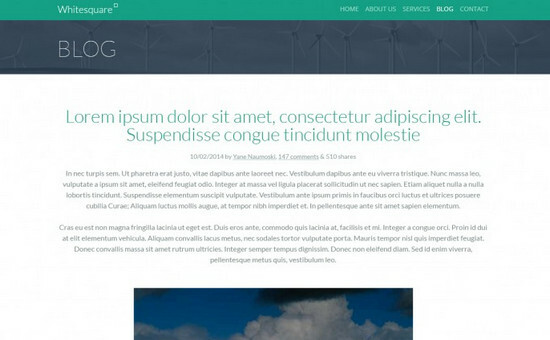 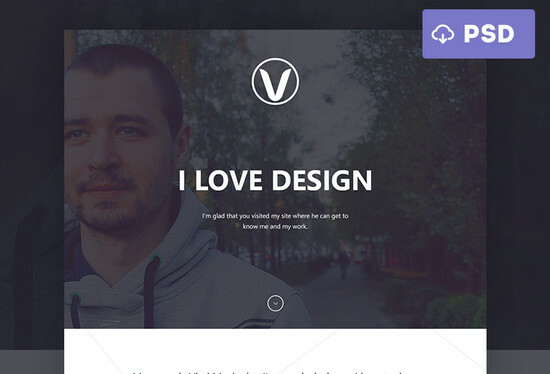 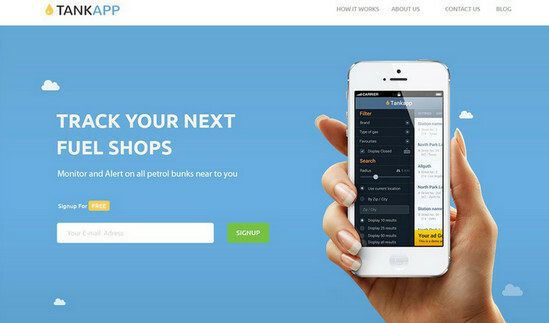 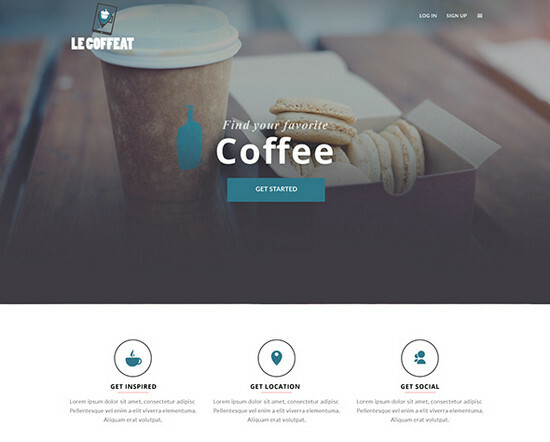 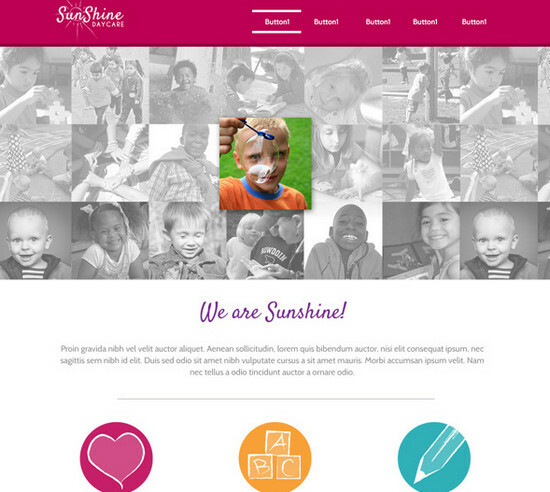 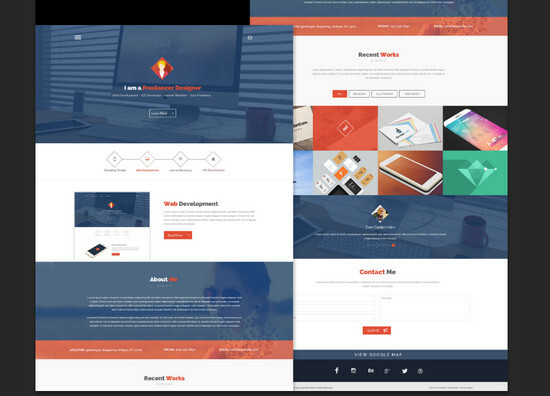 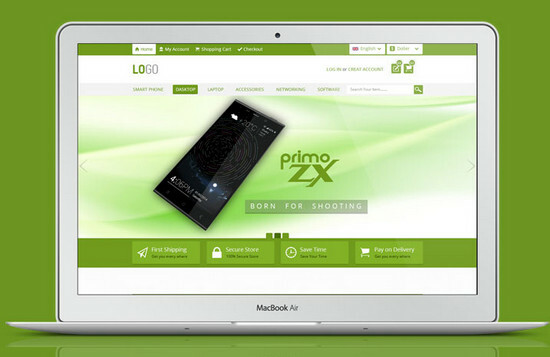 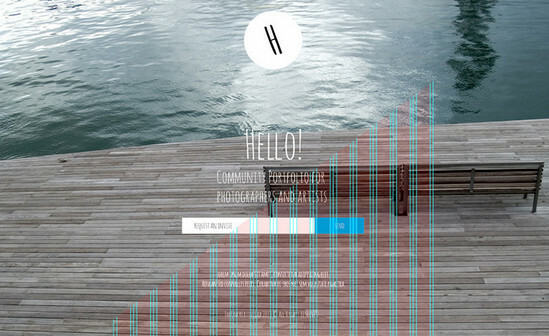 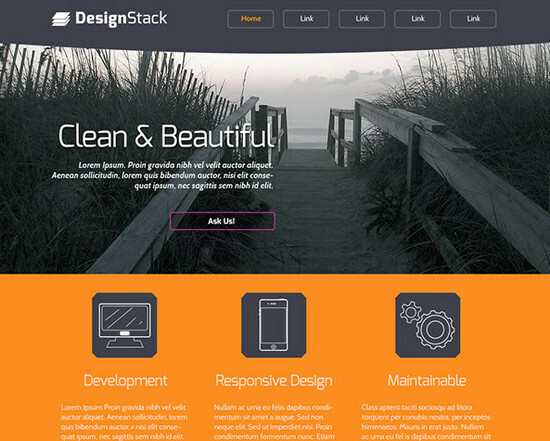 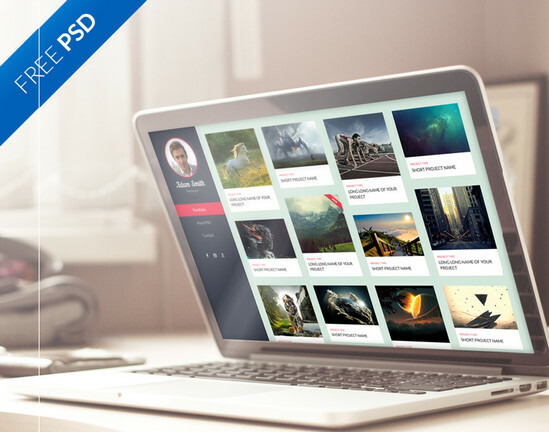 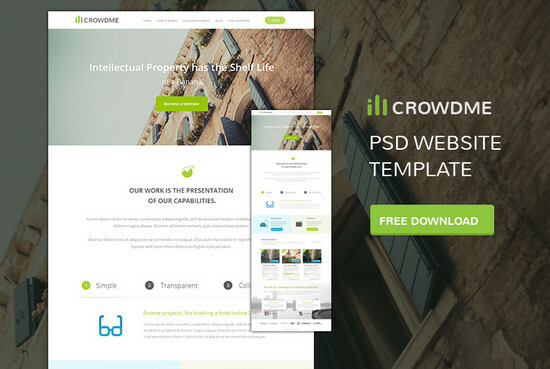 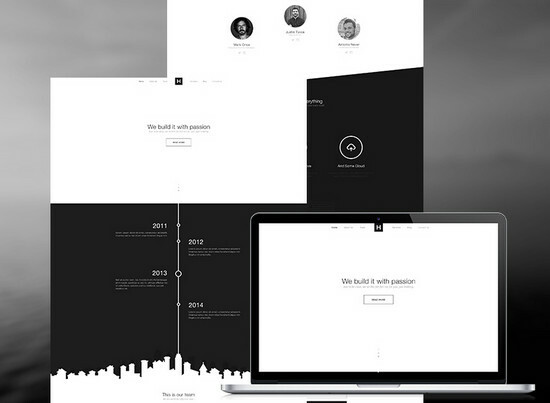 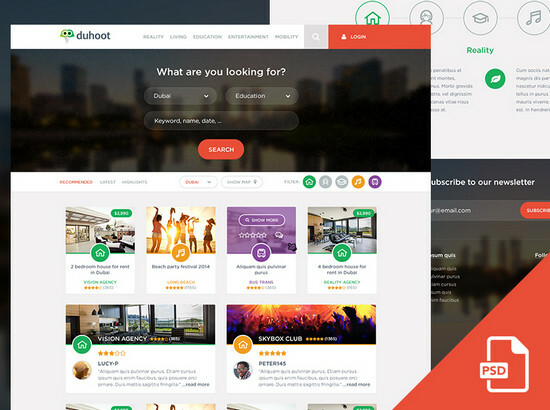 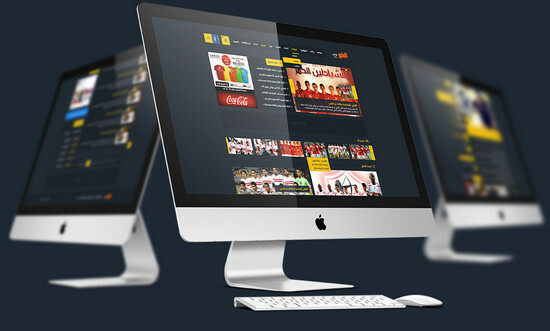 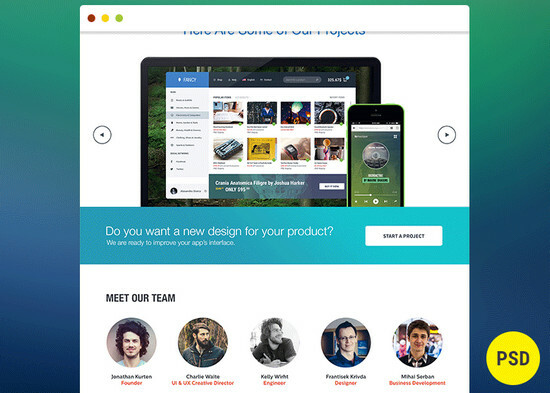 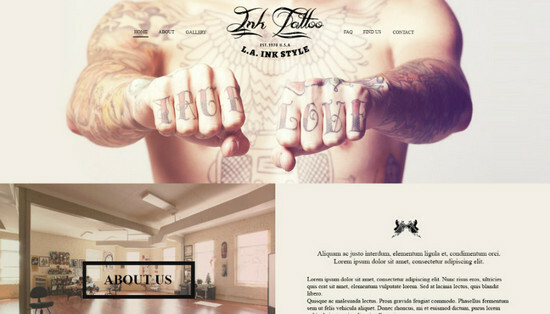 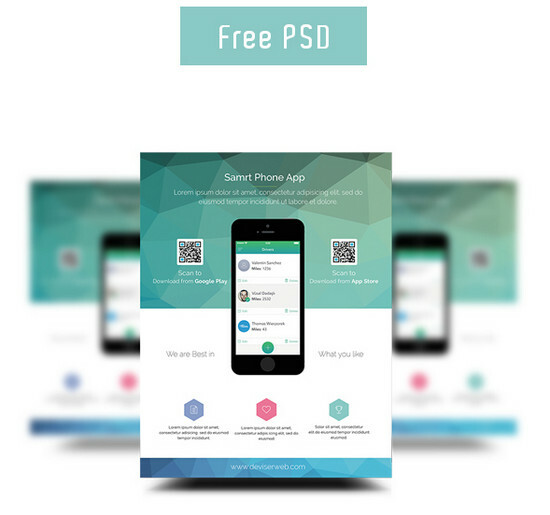 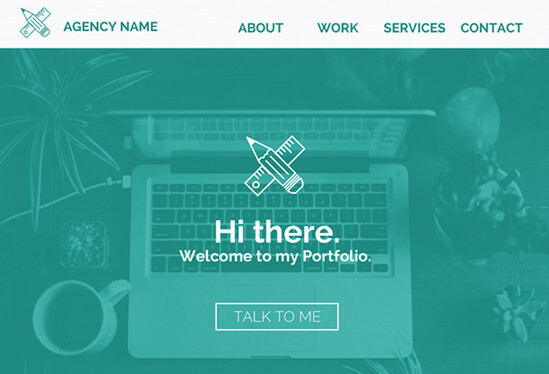 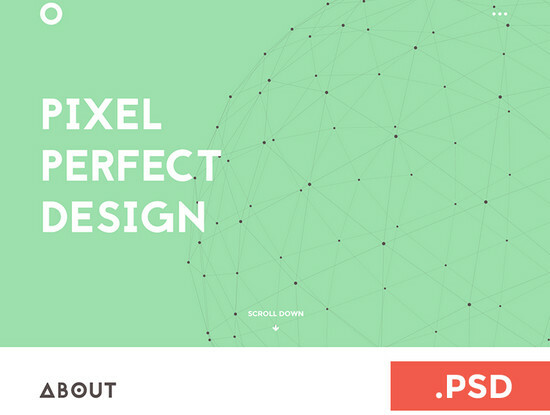 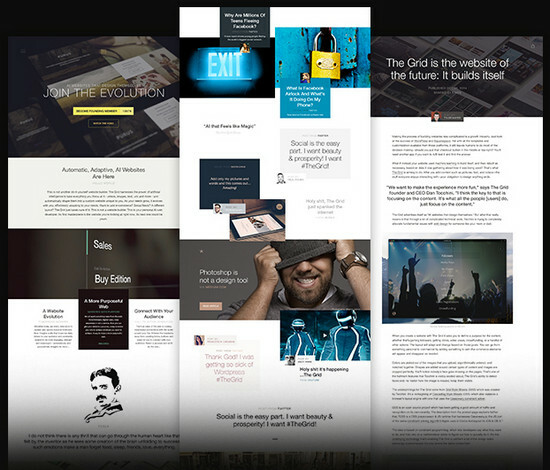 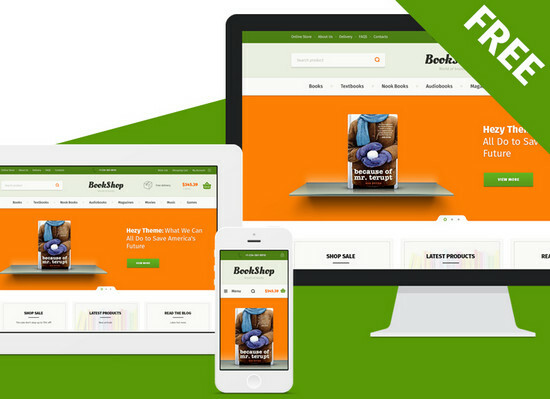 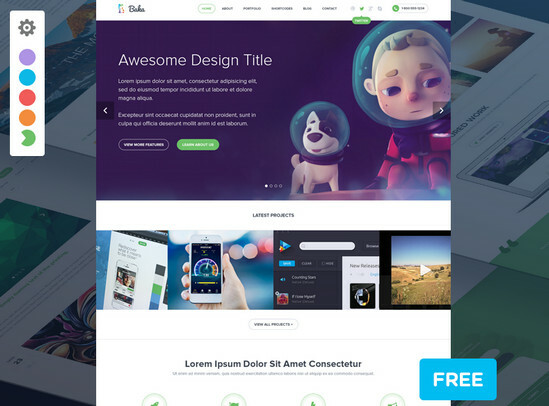 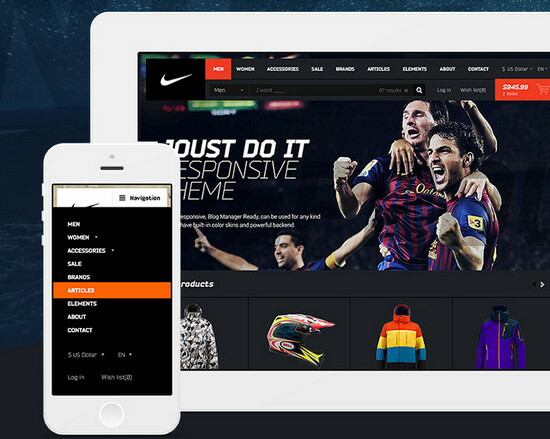 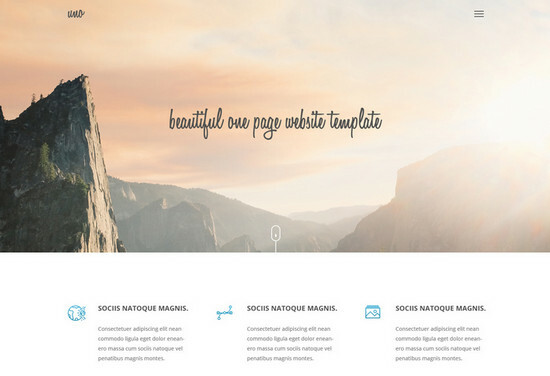 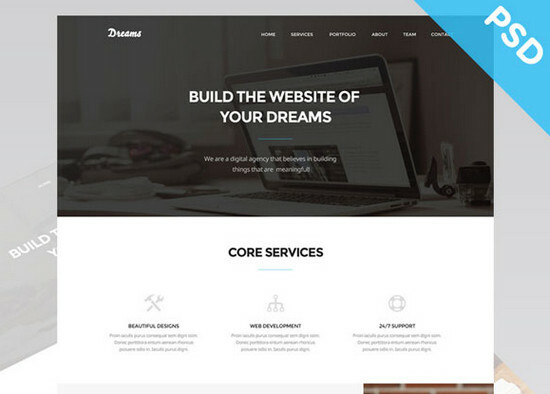 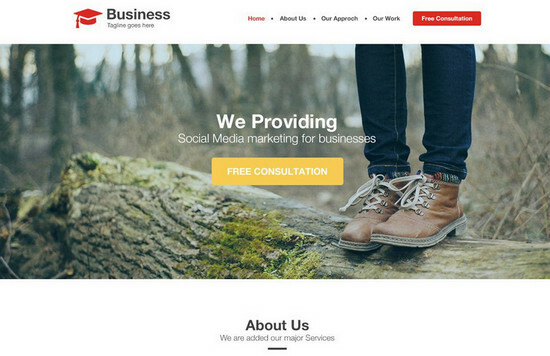 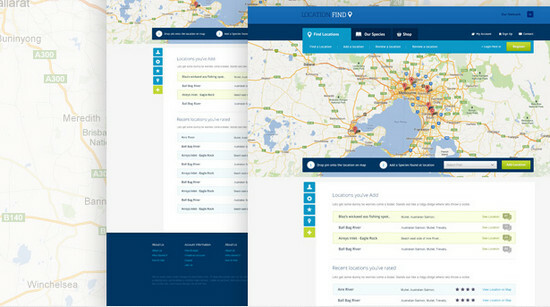 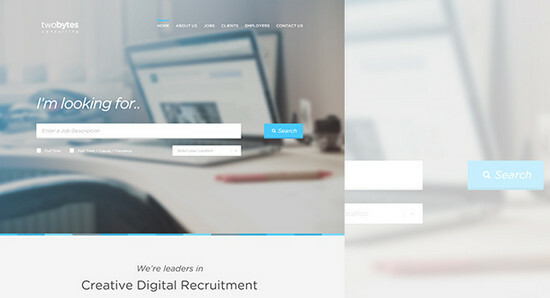 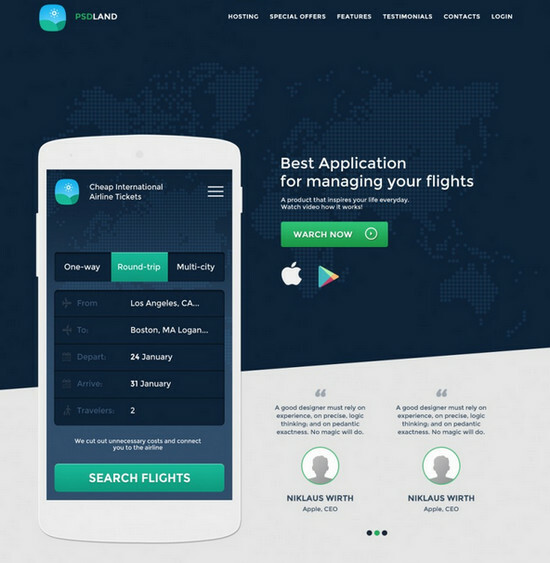 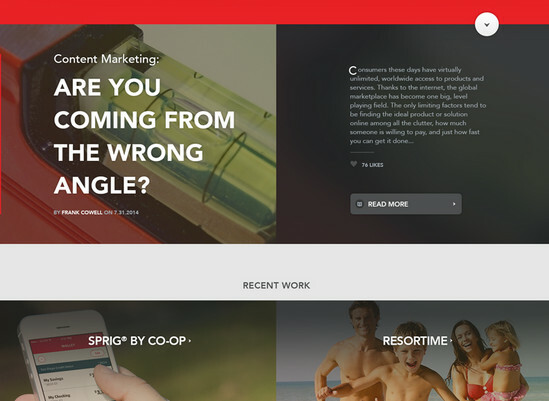 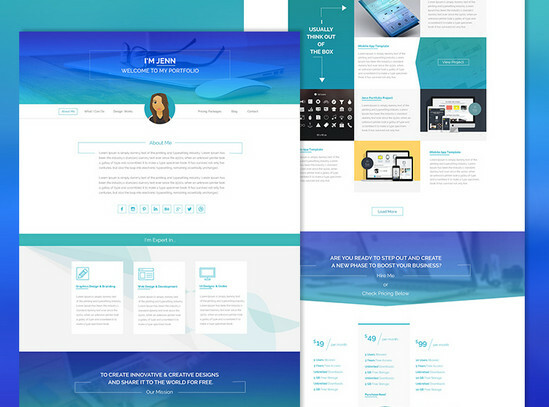 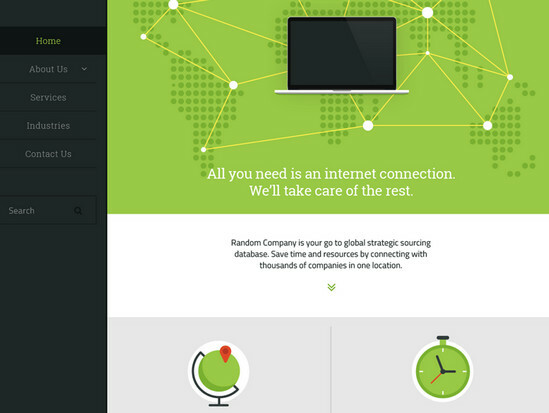 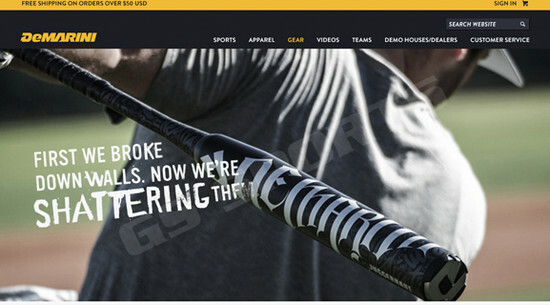 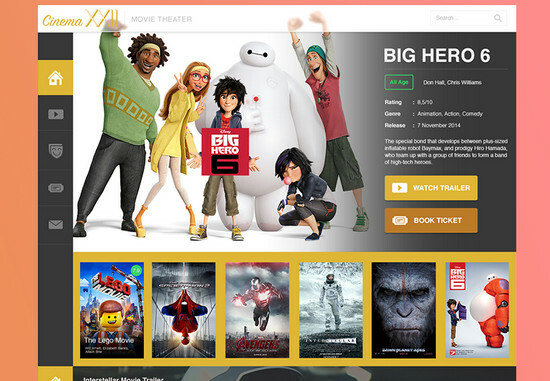 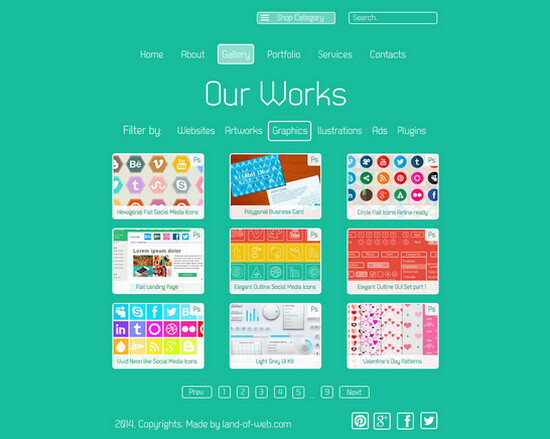 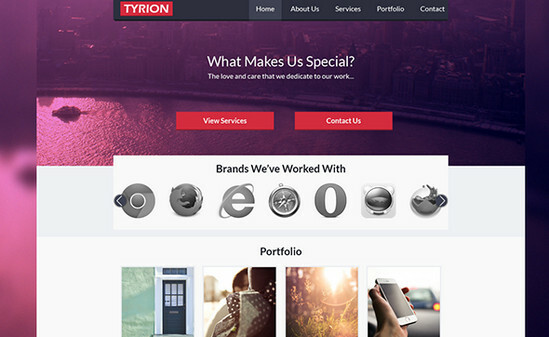 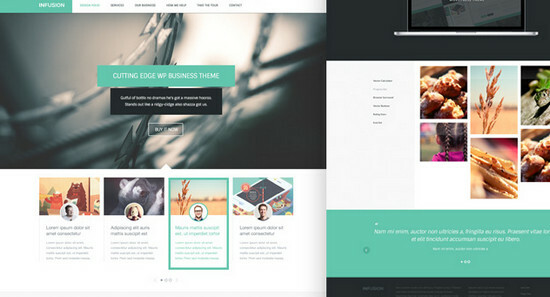 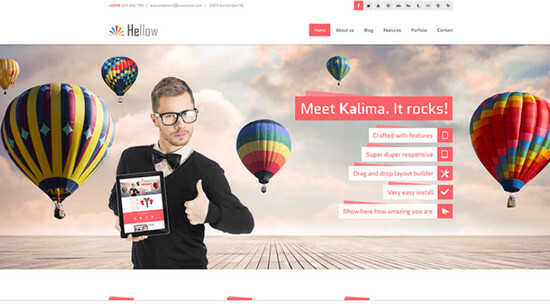 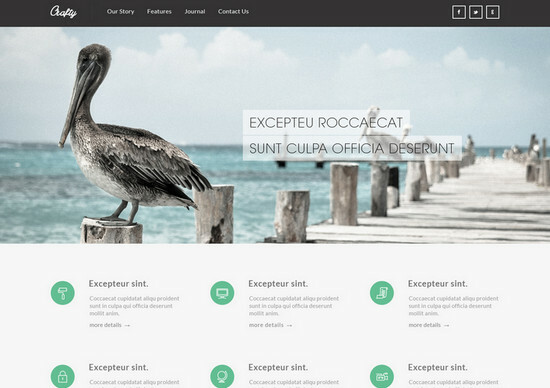 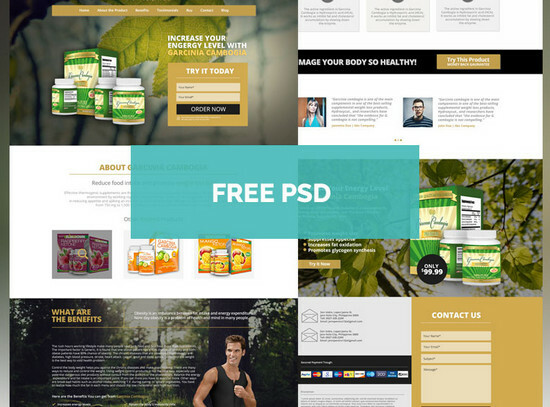 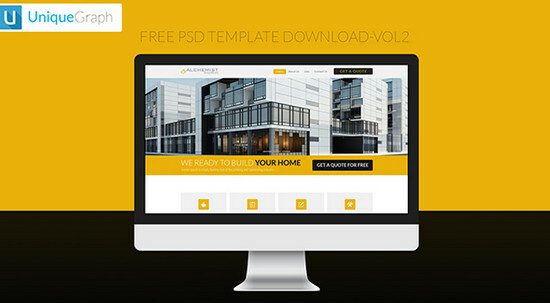 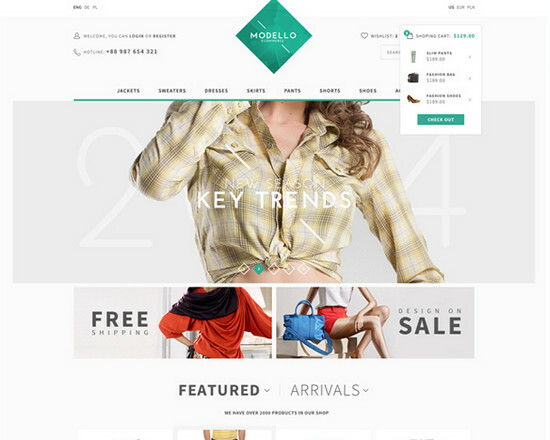 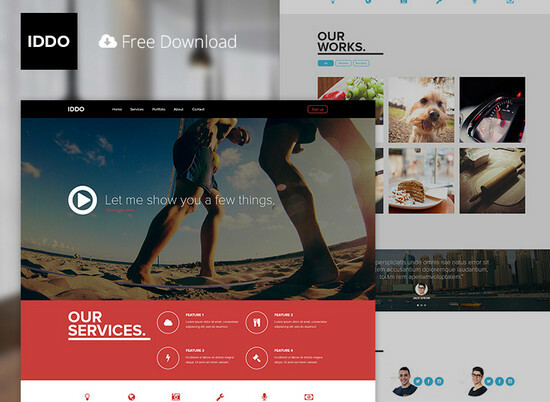 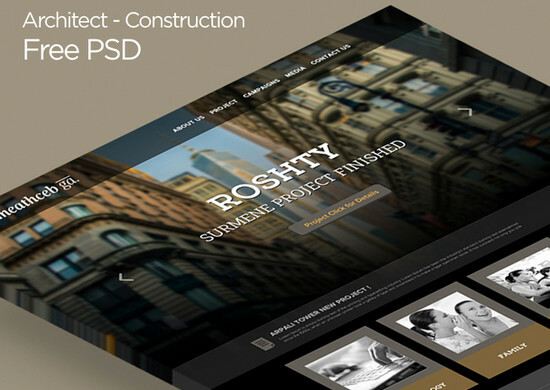 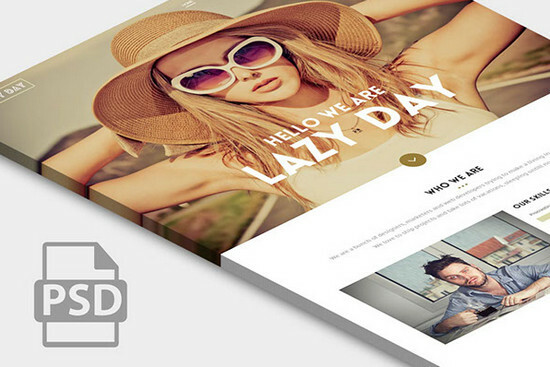 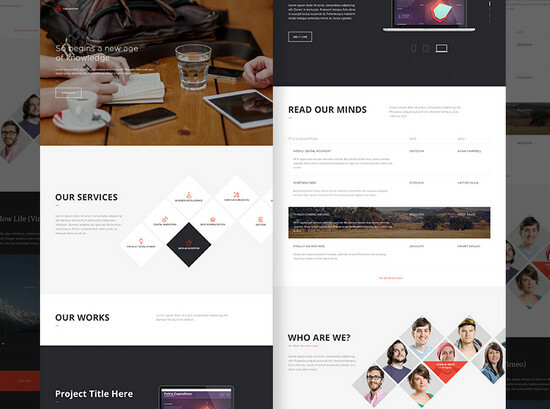 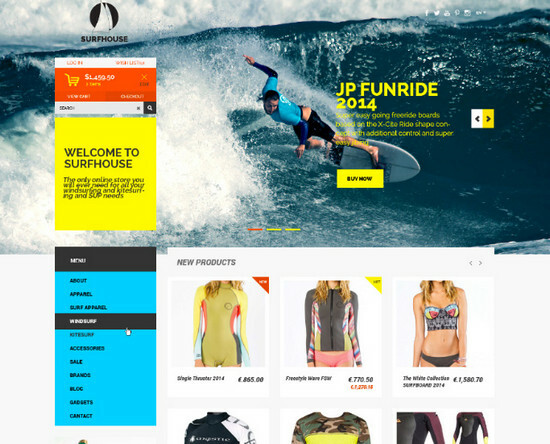 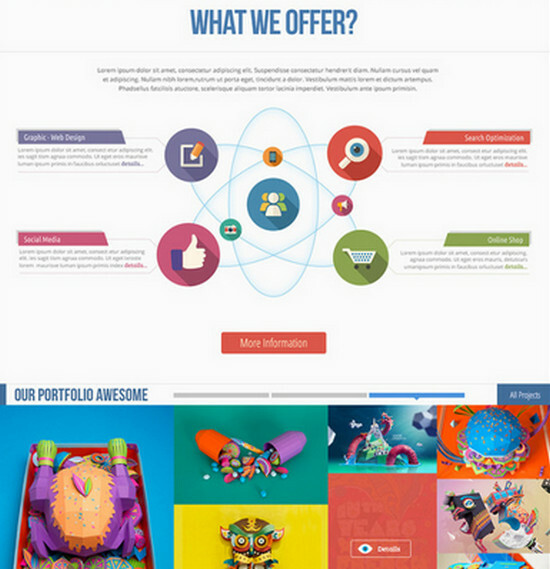 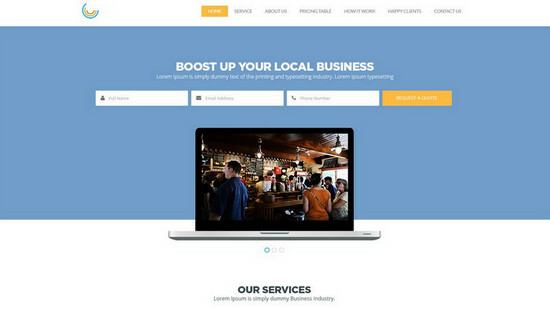 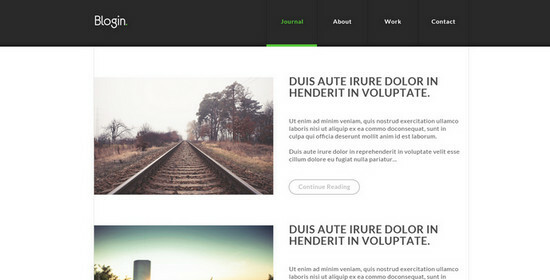 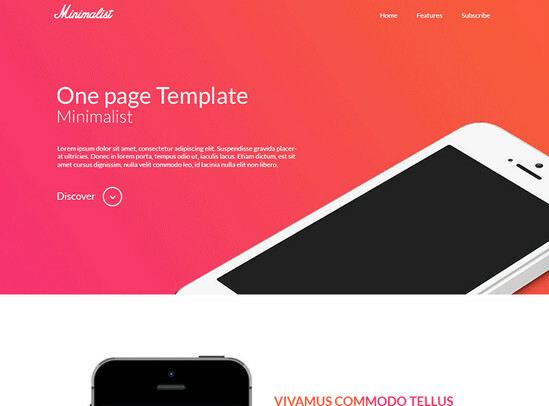 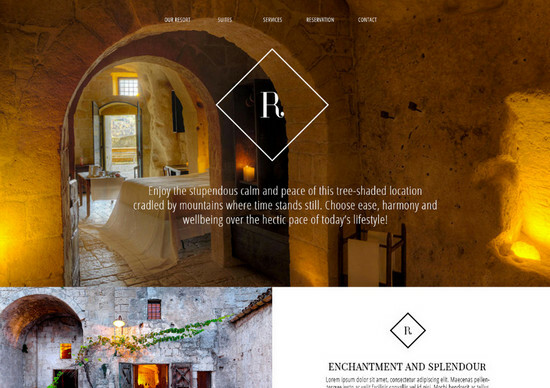 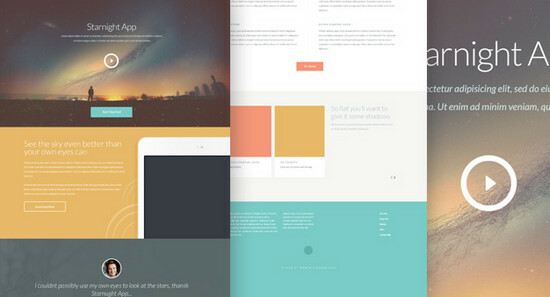 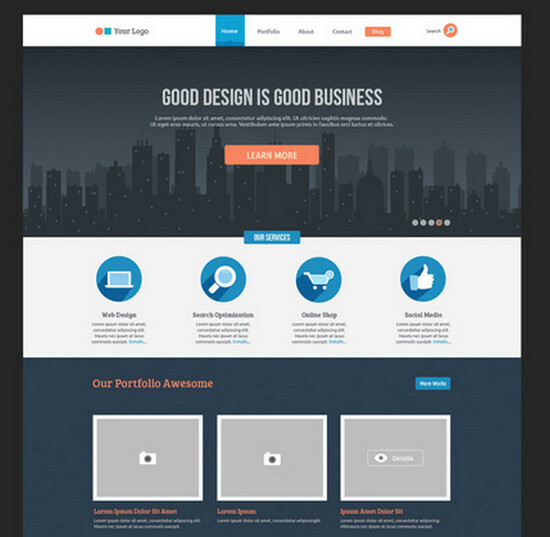 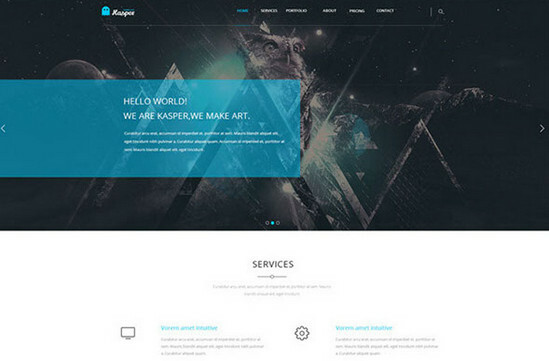 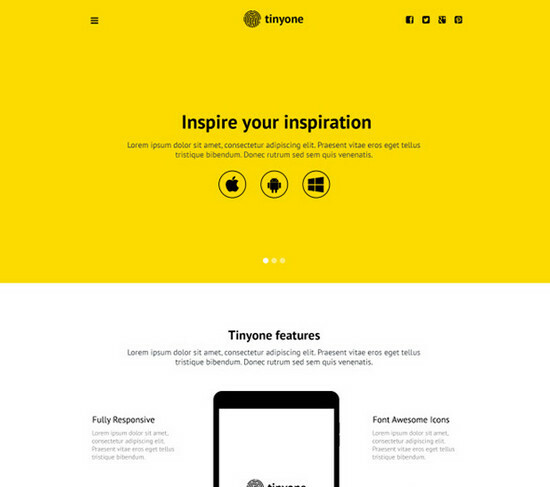 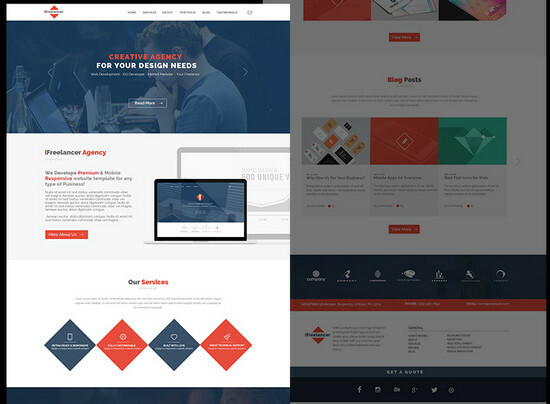 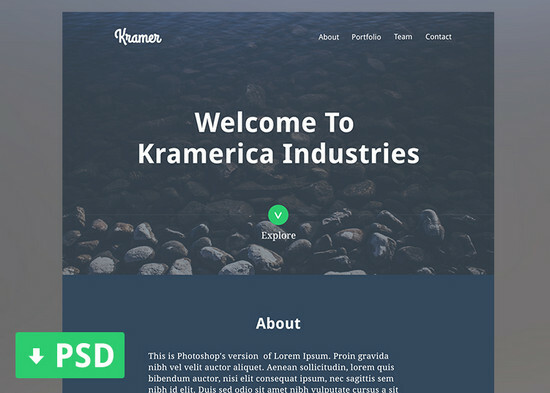 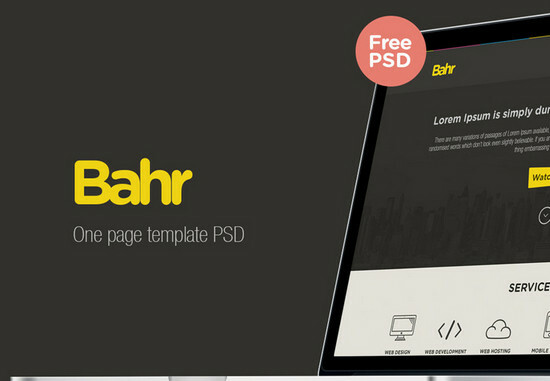 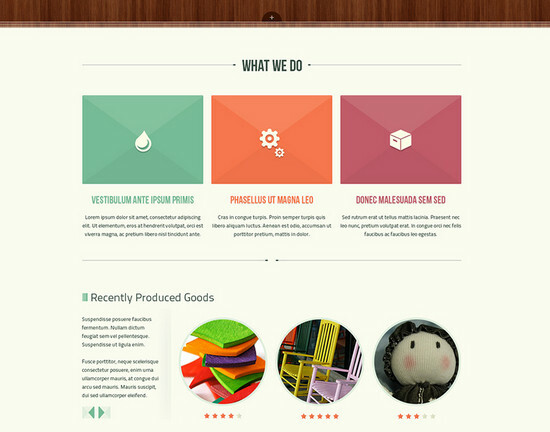 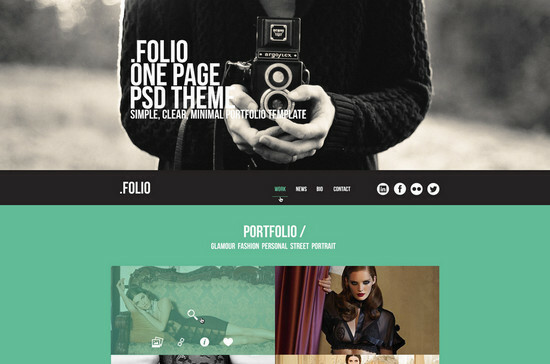 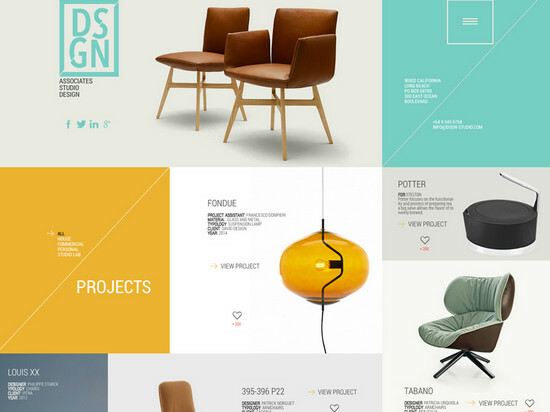 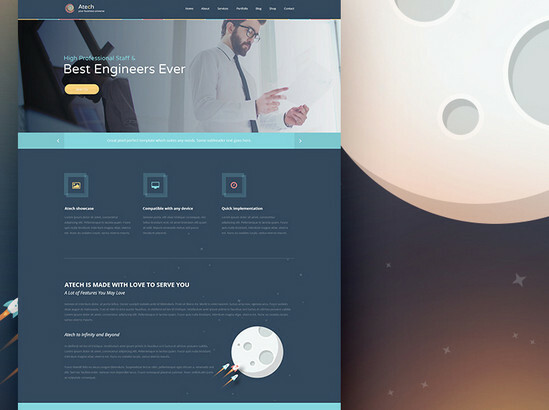 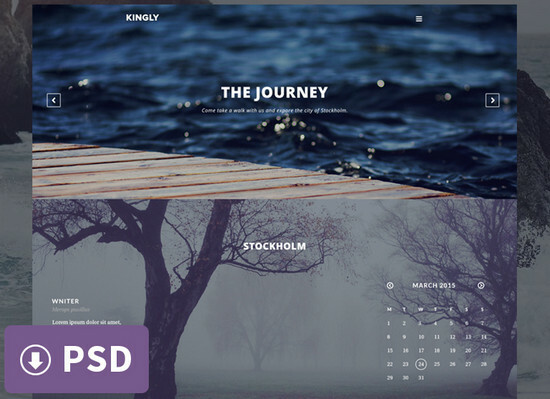 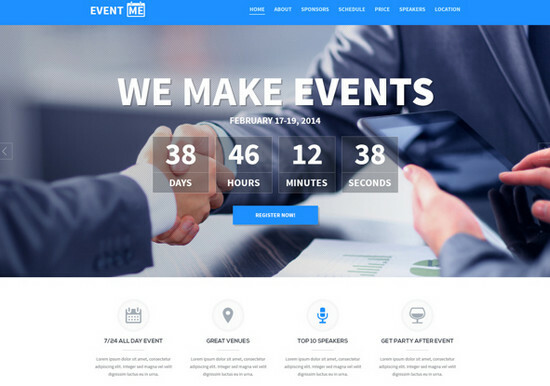 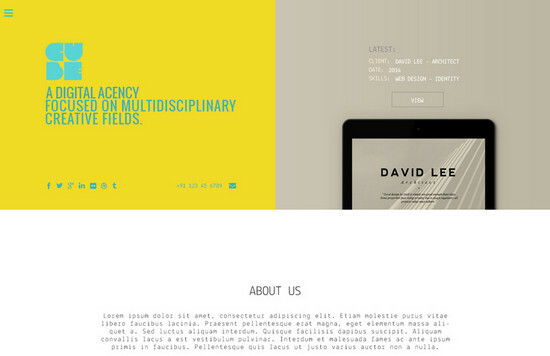 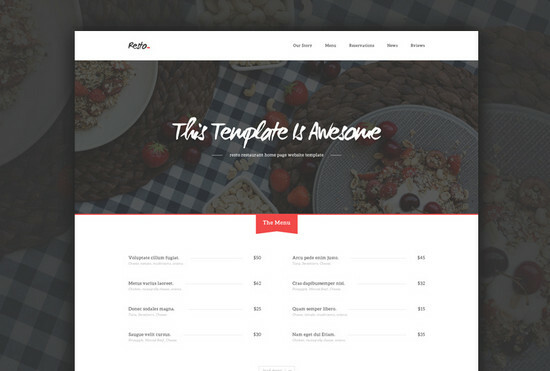 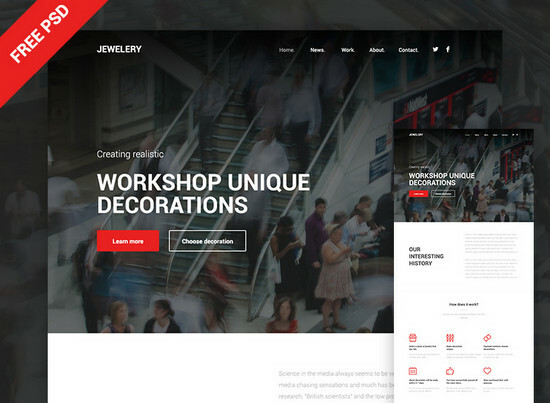 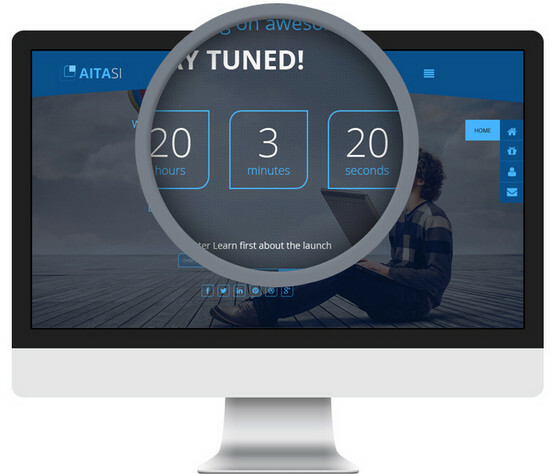 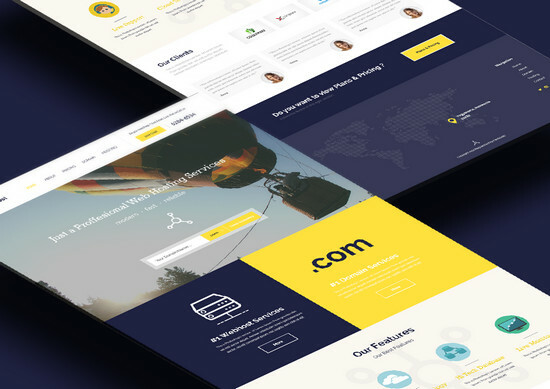 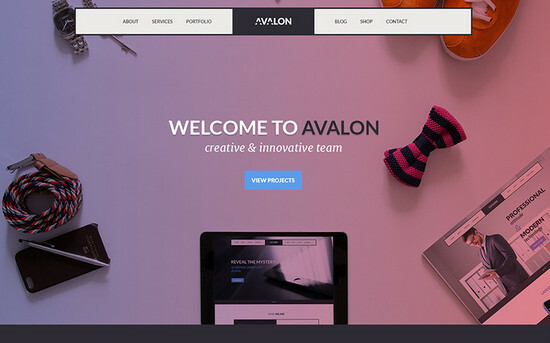 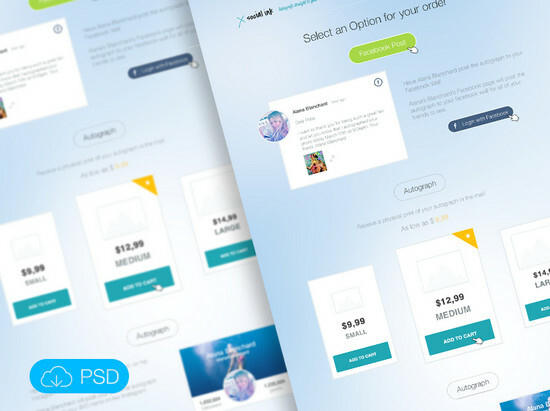 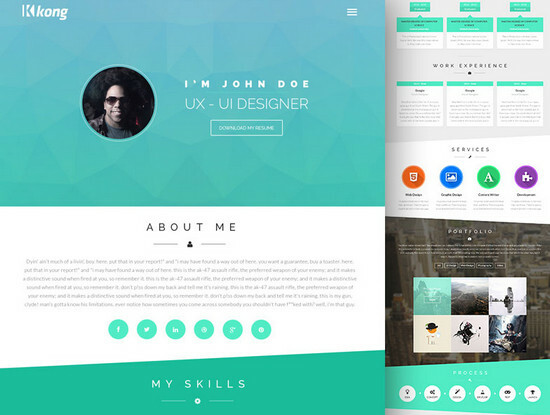 We searched thoroughly and came up with the 100+ best free PSD website templates of 2014. 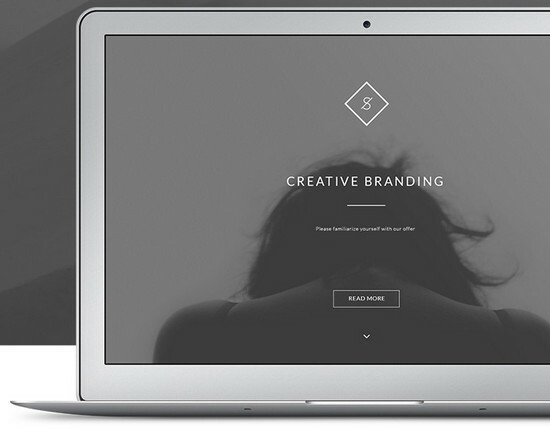 License: royalty free use of the resources for personal and commercial purposes. 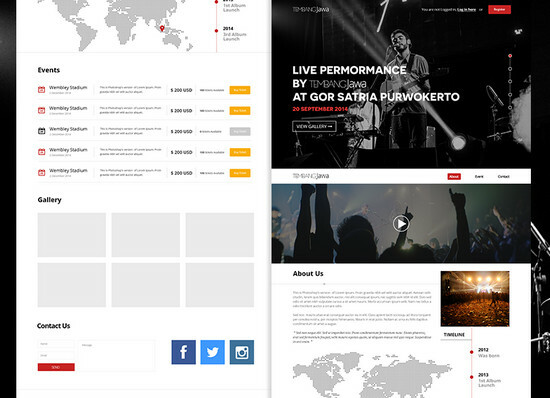 License: Creative Commons Attribution-NonCommercial-NoDerivatives 4.0 International License.